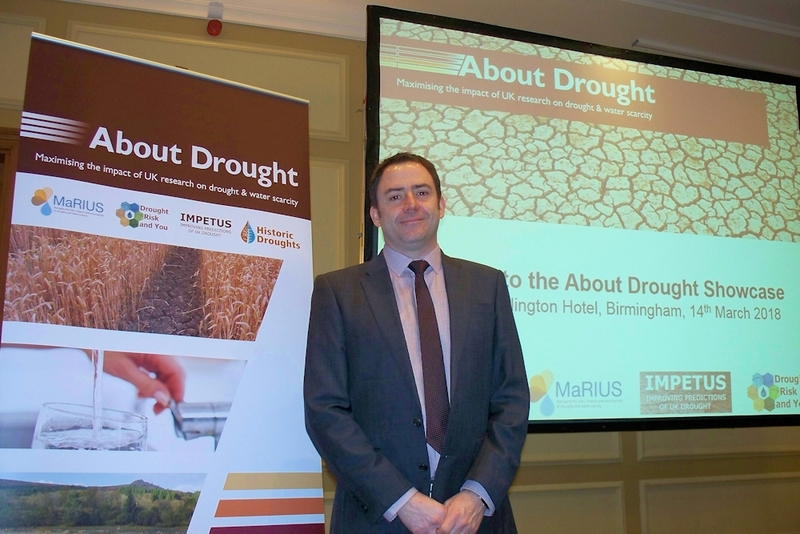 Thank you to all the delegates who attended the About Drought Showcase in Birmingham. Around 120 people representing a very broad range of interests and expertise joined us to connect with the truly interdisciplinary research initiative that is the RCUK Drought & Water Scarcity programme. Outputs from the day will be available to view in the updated e-delegate pack and slides and other outputs from each session will be available on this website in due course. 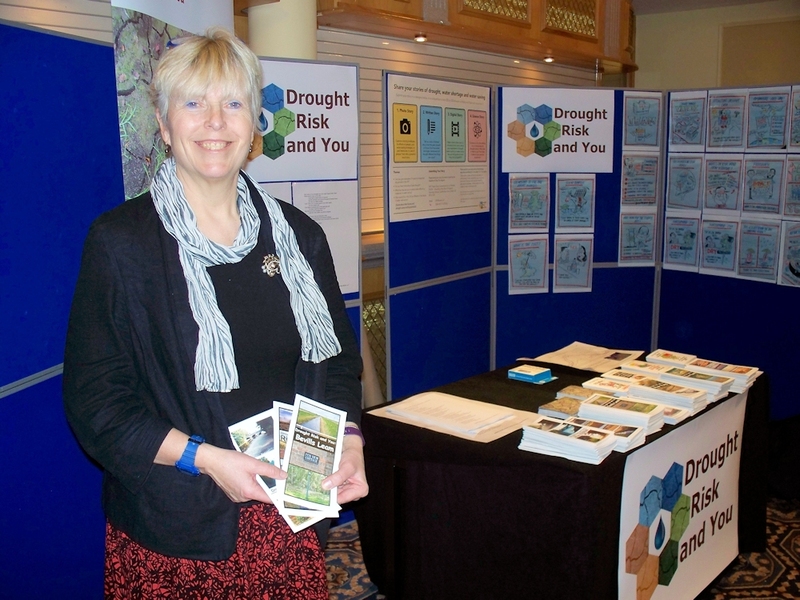 In the meantime you can keep in touch with us on Twitter @AboutDrought and sign up to our newsletter mailing list via the home page.